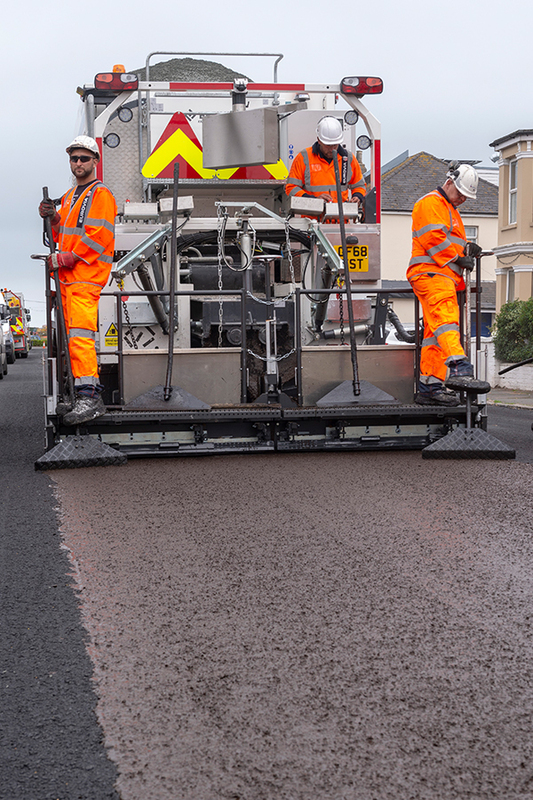 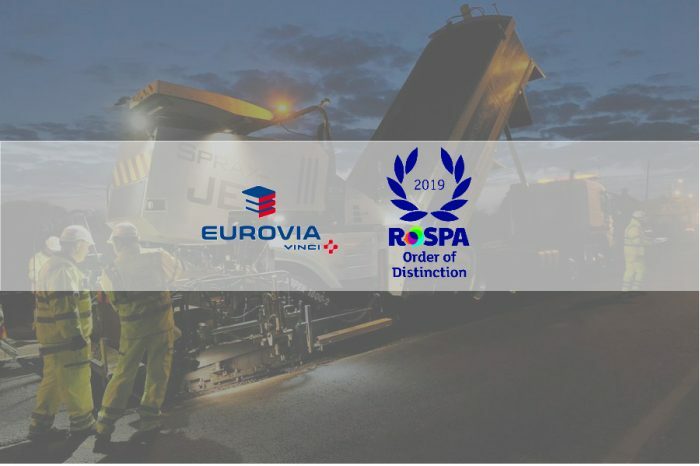 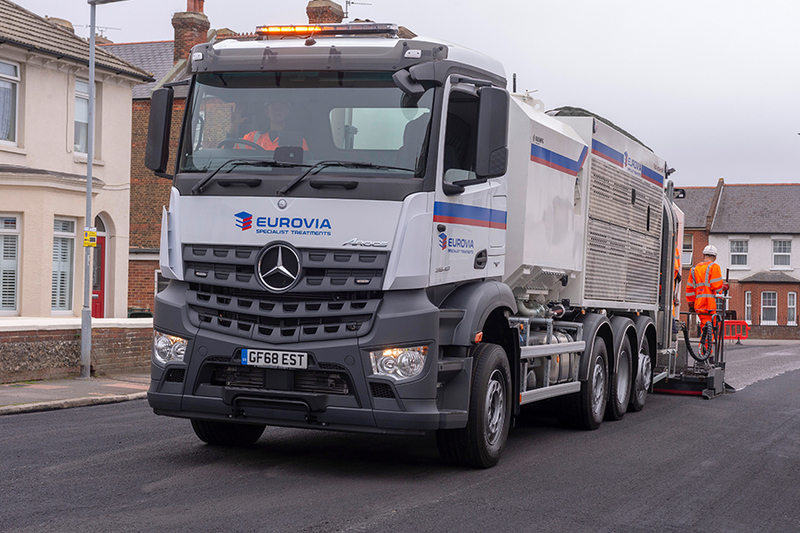 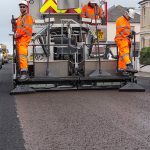 Eurovia Specialist Treatments has added a new Breining applicator to its Micro Surfacing fleet with an onboard computer system that enables automatic product mixing with pin point accuracy. 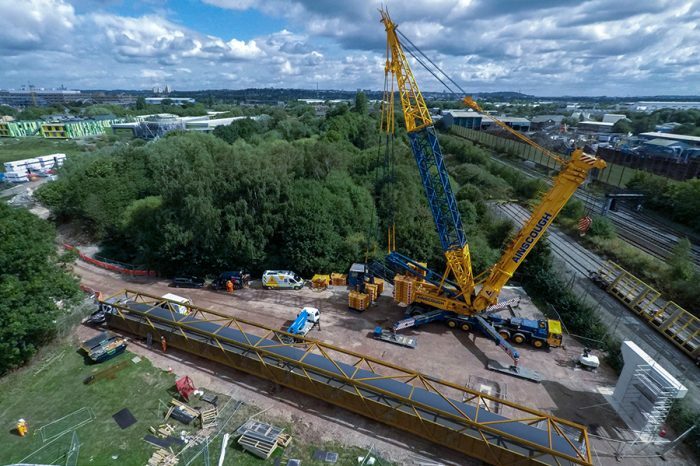 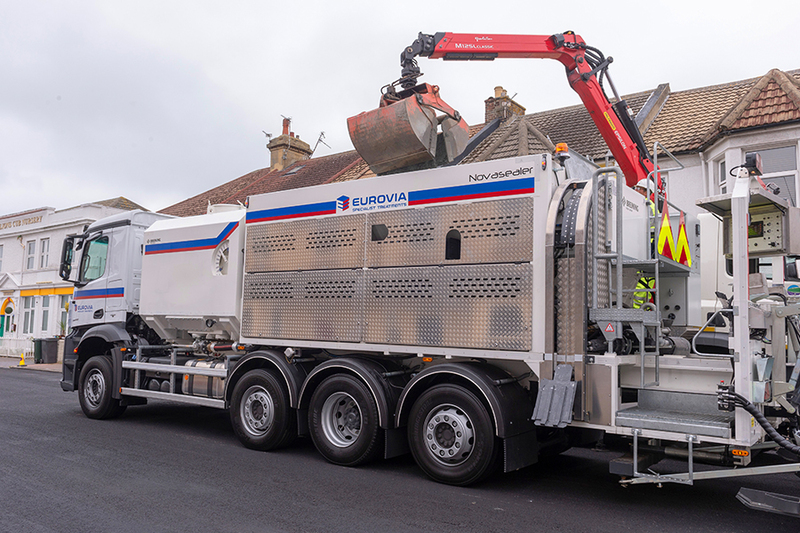 The new Breining has already demonstrated its improved efficiency capabilities in East Sussex where the machine has successfully completed in excess of 75,000m². 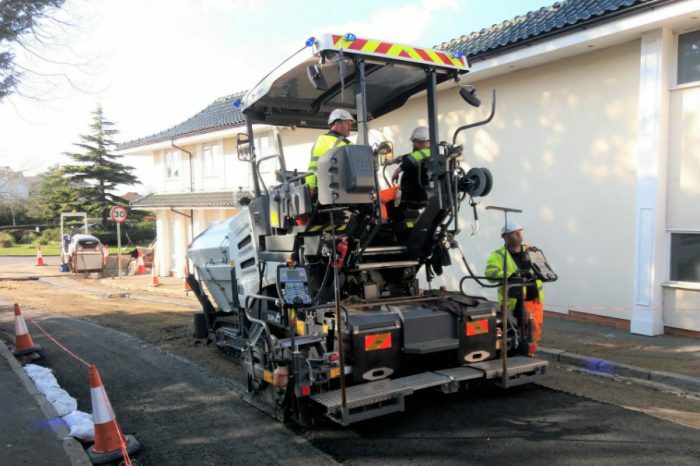 The machine is fitted with the latest version of the Nova 2 computer system, assisted by an aggregate humidity sensor, which allows precise mixing accuracy, this is supplemented by the latest Euro 4 Duetz computer-controlled power unit which has been installed to provide a far quieter and more fuel-efficient power supply. 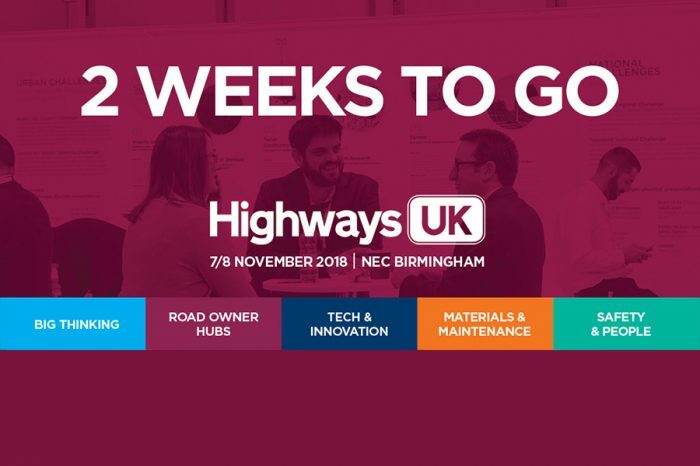 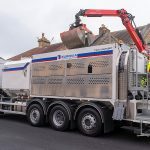 The vehicle offers an increased emulsion tank capacity of 4,000 litres that allows the teams to complete two full hoppers of aggregate to every single fill-up of emulsion, saving valuable loading time during the day. 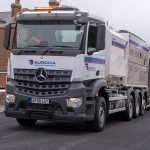 The built-in stainless-steel additive tank allows the contents to be kept at a much more stable temperature, while the aggregate hopper – which is also made completely from stainless steel – has potentially twice the life of the conventional construction.